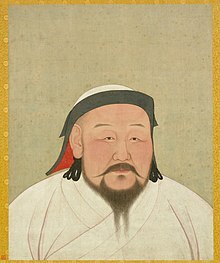 In 1253, Kublai was ordered to attack Yunnan and he asked the Dali Kingdom to submit. 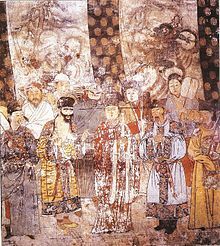 The ruling Gao family resisted and killed Mongol envoys. The Mongols divided their forces into three. One wing rode eastward into the Sichuan basin. The second column under Subutai's son Uryankhadai took a difficult route into the mountains of western Sichuan. 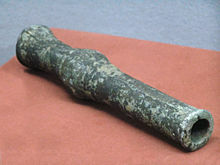 Kublai went south over the grasslands and met up with the first column. While Uryankhadai travelled along the lakeside from the north, Kublai took the capital city of Dali and spared the residents despite the slaying of his ambassadors. The Dali King Duan Xingzhi (段興智) himself defected to the Mongols, who used his troops to conquer the rest of Yunnan. 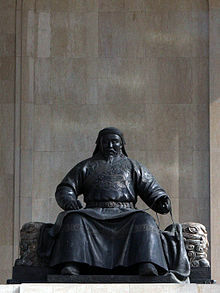 Duan Xingzhi, the last king of Dali, was appointed by Möngke Khan as the first tusi or local ruler; Duan accepted the stationing of a pacification commissioner there. After Kublai's departure, unrest broke out among certain factions. 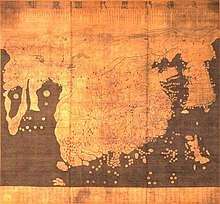 In 1255 and 1256, Duan Xingzhi was presented at court, where he offered Möngke Khan maps of Yunnan and counsels about the vanquishing of the tribes who had not yet surrendered. 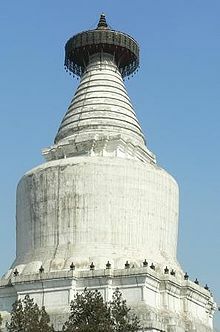 Duan then led a considerable army to serve as guides and vanguards for the Mongolian army. By the end of 1256, Uryankhadai had completely pacified Yunnan. This page was last edited on 21 April 2019, at 05:27 (UTC).